Beauty and peace in the heart of Hammock Bay. 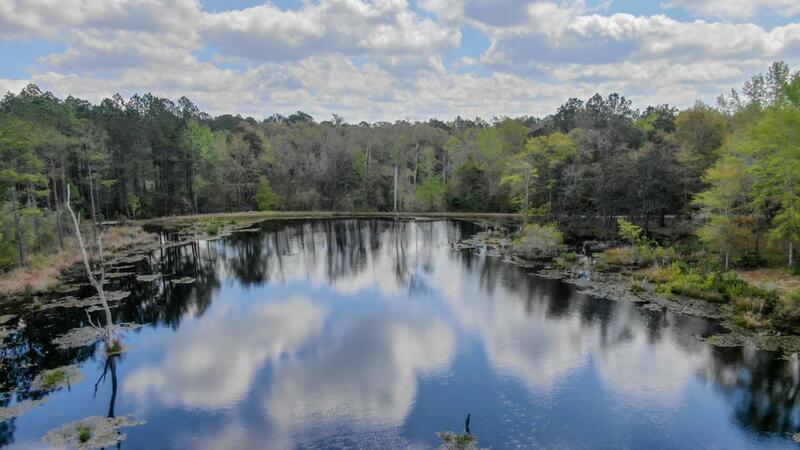 Nearly 1/2 acre lot on natural lake with amazing views is ready for a new owner.You will love having over 170 feet of water-frontage and stunning preserve views. Located in Orchards at Hammock Bay, this over-sized lot can accommodate a large home plan while still allowing for a lovely backyard.Underbrush recently cleared on this well maintained lot.CDD fees already paid!Don't miss your opportunity to own this piece of paradise. Hammock Bay is a Master Planned Community with world class amenities.